The Madeira Islands Open (and a sneaky few TPC tips) – Links to articles and blog posts about the glorious game of golf! I know, I know, it’s all about The Players Championship this week, however, the European Tour will continue its season at the Madeira Islands Open in Portugal. The 6,826 yard, par 72 Santo de Serra G.C. will play second fiddle to the main event in the US, but that doesn’t mean it won’t be entertaining. Did anyone see Felipe Aguilars’ finish in Singapore on Sunday? It is typical for low-key events like this to produce first time winners, which was the case for last year’s champion Peter Uihlein, who has decided against defending his title this week. He will probably be slouched on his sofa over the weekend glued to The Players Championship. There’s no denying that this week’s field in Madeira is well below par, but it may just provide the boost of confidence that two American players need to kick start their golfing careers. 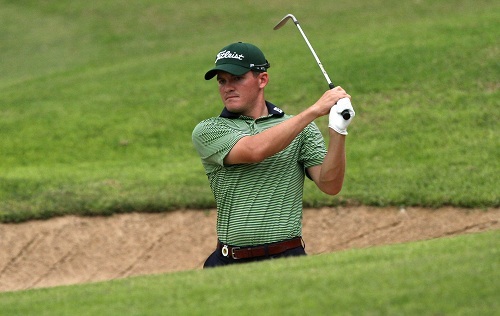 Daniel Im and John Hahn (both at 50/1) look to be the ones to watch this week. 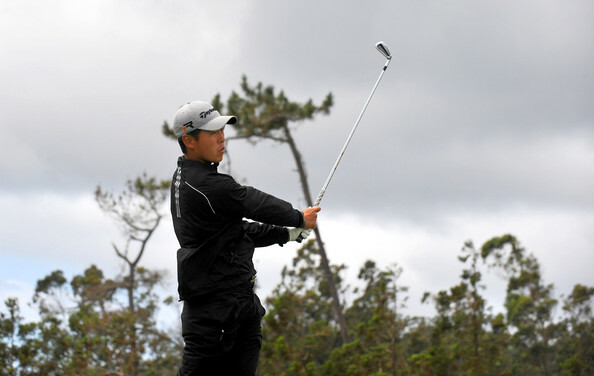 Daniel Im or John Hahn will (probably…) win this week in Portugal. It is hard to decide on which one will come up trumps, so an each way punt on both should see you smiling on Sunday evening. From his three starts on the European Tour in 2014, Im has finished inside the top 25 each time; a tie for 17th at the NH Collection Open in Spain currently being his best result of the year. The 29-year-old Seoul native, but now US citizen has produced some solid golf this year and Portugal offers up a great opportunity for him to claim his maiden European Tour victory. Get on Im…(sorry). On a par with Im this week is Ohio born, Florida resident, John Hahn. The 25-year-old, who cruised through the European Tour qualifying school by claiming a comfortable victory at his first attempt, has the potential to be a multiple winner on tour, both in Europe and eventually in the US. A tie for 3rd at the Africa Open back in February was Hahn’s best finish this season, although it must be noted that he has been out of form recently: a missed cut at The Championship in Singapore last week, albeit by one stroke, emphasizes this point. Nevertheless, Hahn may be the man this week. 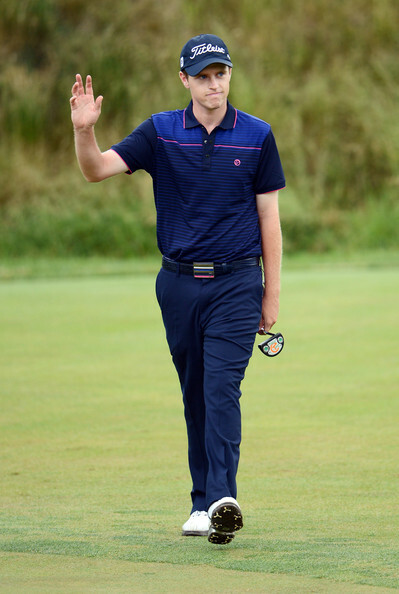 One more golfer, who has shown some potential this season, is Ireland’s Kevin Phelan. Similar to Im and Hahn, at odds of 50/1, the 23-year-old European Tour rookie is definitely one to watch this week, and certainly a great prospect for the future. At the Tshwane Open back in March, an impressive tie for 6th has been the highlight of the Waterford natives’ season so far. One could argue that making the cut at last year’s US Open is Phelans’ career highlight to date. This week may just upstage that, but who knows until Sunday arrives… I definitely have a Phelan that he may go well though (once again, apologies).